The street level features the Downstairs Signature Gallery, which currently houses the Earth, Water & Land presented by OUC the Reliable One exhibit. It will also be home to the future Create Café, scheduled to open Summer 2019, featuring local roasted coffee, quick service food, beer and wine in an artistic atmosphere. The second level is home to four signature galleries, plus a hallway featuring more art. It is accessible via stairs or an elevator, though the hallway may not be wheelchair/scooter friendly if there’s a crowd. The main room is the Upstairs Signature Gallery, which currently features the Arts in Medicine exhibit, with artwork created by patients in the Integrative Medicine department at Orlando Health. 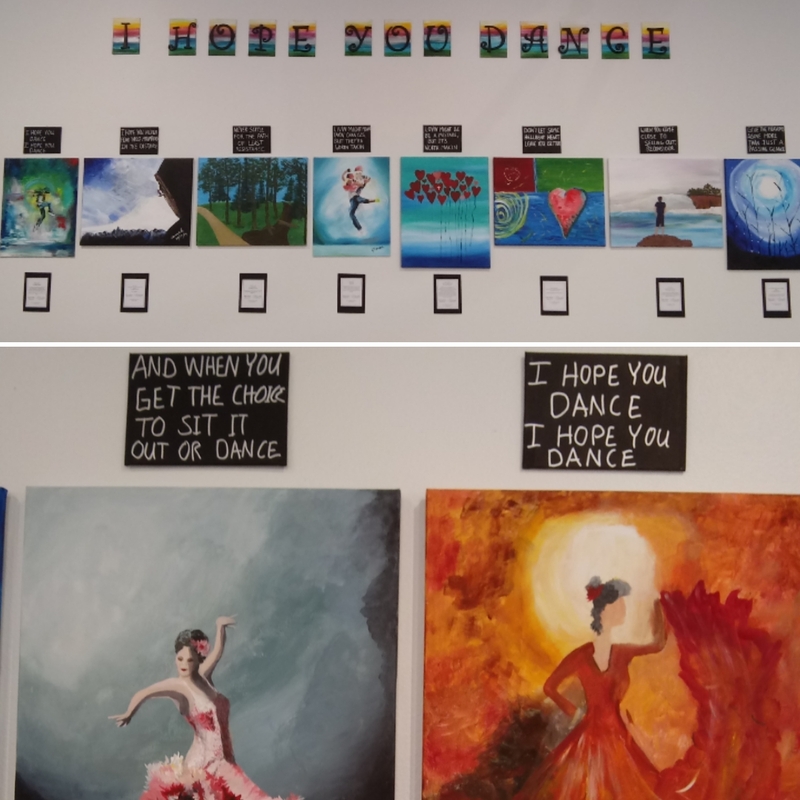 The theme is the Lee Ann Womack classic song, “I Hope You Dance,” and the artwork features the patient’s interpretations of what dance means to them. 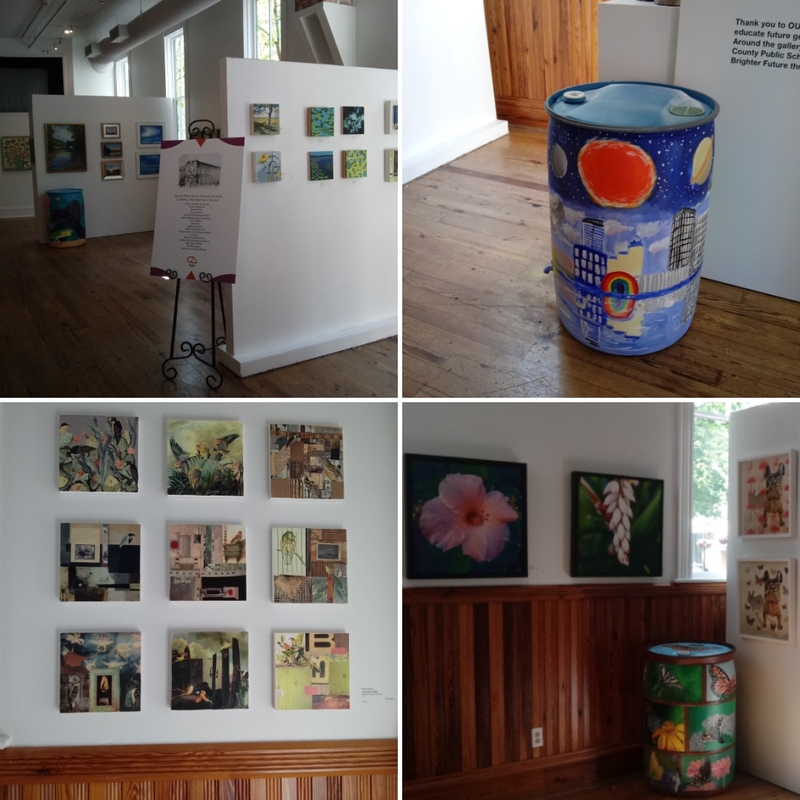 Other exhibits on the upper level are Attachment Hunger with Scott Donald and Sean Hartman (Redefine Gallery); Solo exhibition by Vicki Wilson (Spotlight Gallery); and Artwork created by artists ages 15-21 (Young Artists Gallery presented by Orlando Magic). 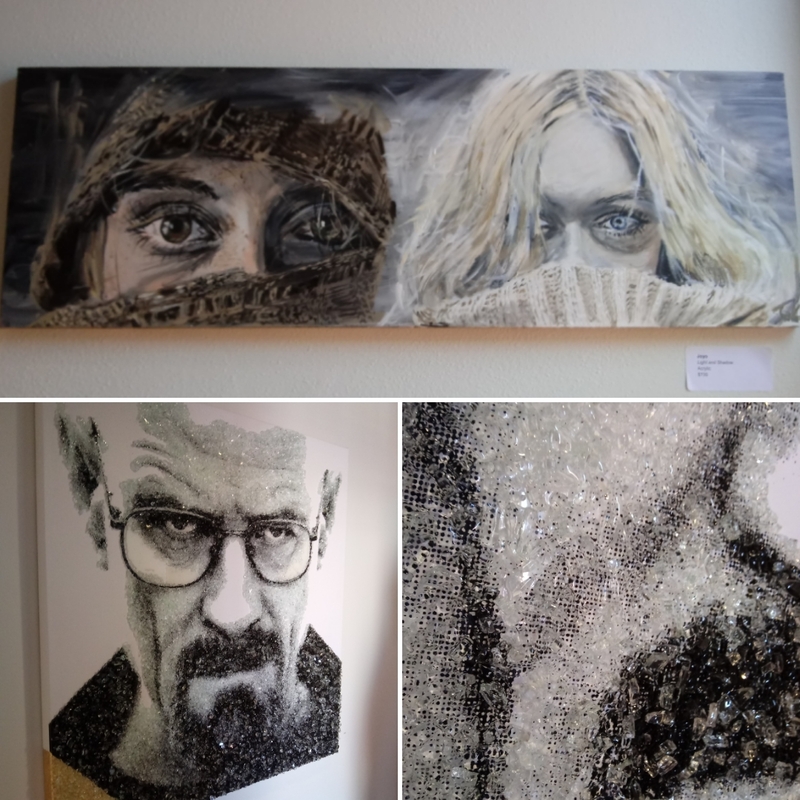 My two favorite pieces in the various galleries were Light and Shadow by Joyo in the Young Artists Gallery, and a photo-realistic painting of Breaking Bad’s Walter White with tiny crystal shards glued onto it so it glittered (I didn’t see the artist name). The best part of touring the CityArts galleries is that most everything is for sale, and many are priced at less than $100. 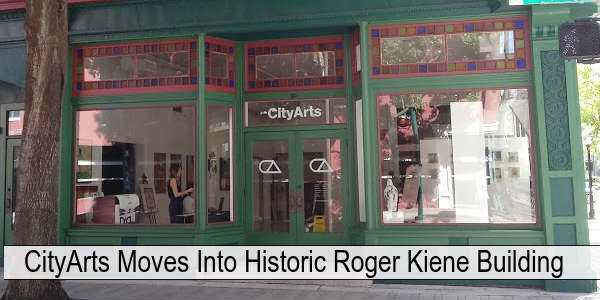 Support the Central Florida arts and visit CityArts. It’s open from 11am to 6pm, except Mondays, and admission is free. There’s limited street parking, but the Library Garage on Central Ave is a block away.